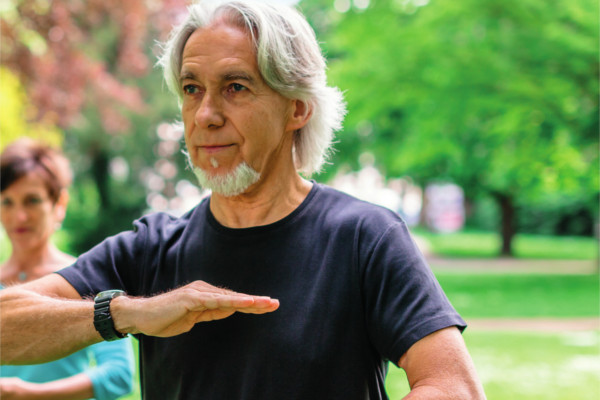 Starting on Friday 8th June from 10am to 11am, the series of Tai Chi influenced exercises will help put a spring in your step as you relax, breathe deeply and perform graceful upper and lower body moves that flow into each other. Chi Me exercises can help improve muscular strength, balance, co-ordination, flexibility and relaxation – so why not give it a try! Meeting at the fountain the Chi Me sessions will take place every Friday until 20th July. Please wear flat footwear and comfortable trousers.